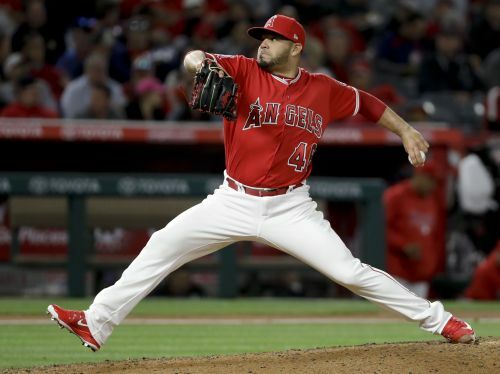 PHILADELPHIA (AP) — The Phillies have acquired left-handed pitcher Jose Alvarez from the Los Angeles Angels for right-hander Luis Garcia. Garcia went 3-1 with a 6.07 ERA in 59 games last season after posting a career-best 2.65 ERA in 71 1/3 innings in 2017. He is 12-14 with a 4.12 ERA in 251 career appearances, all in relief.